École White City School is accepting French Immersion Kindergarten registrations for the 2014-15 school year. 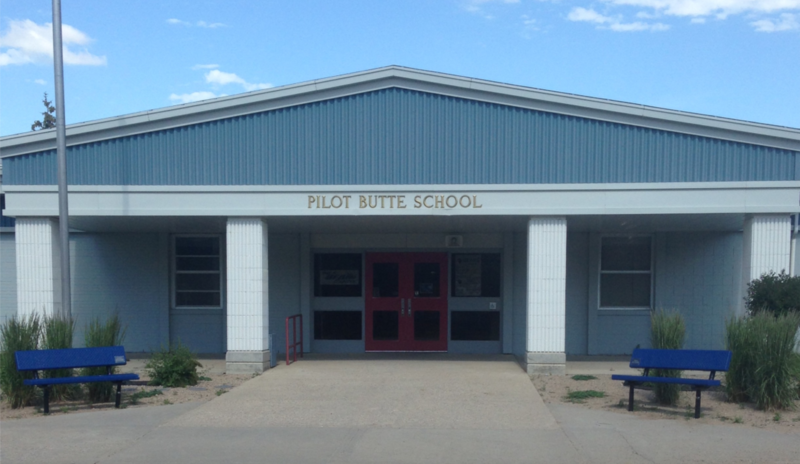 Students in the Pilot Butte/Balgonie designated areas are within the boundaries for transportation and enrollment for the French Immersion program at École White City School. Prairie Valley School Division and ÉWCS are excited to offer this opportunity to students in these attendance areas. If you are interested in having your son or daughter attend French Immersion kindergarten in the upcoming year, or you would like to discuss the benefits of second language study, please call ÉWCS at 306-781-2115 .